On February 2, 2009, “Google Ocean”—an addition to the far-reaching Google Earth program—was launched. Google Earth added a bathymetric layer, nicknamed "Google Ocean," in 2009. Nat Geo had been making bathymetric maps like this one for years. On February 2, 2009, “Google Ocean”—an addition to the far-reaching Google Earth program—was launched. 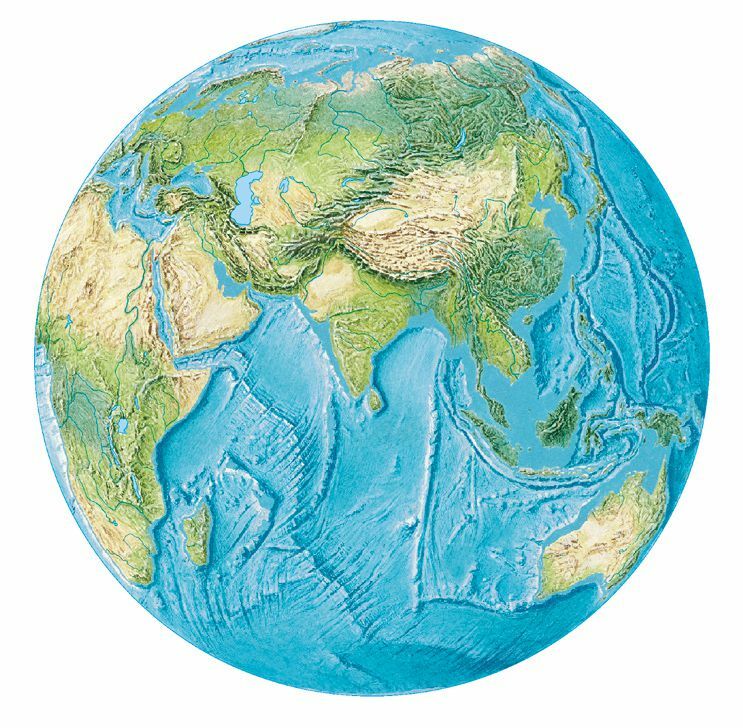 Google Earth, as it was originally created, did not include a bathymetric map—a map of the ocean floor. With this new version of Google Earth, you can explore the vast ocean as well as the land above it. Google partnered with many scientific organizations, including the National Geographic Society, to incorporate videos and images of the ocean and ocean organisms. Sylvia Earle, a National Geographic Explorer-in-Residence known as “Her Deepness,” proposed the initial idea for Google Ocean at a conference in Spain. She suggested it to Google Earth’s John Hanke, reminding him that the ocean covers more than two-thirds of Earth’s surface. With the addition of the ocean to Google Earth, people can dive beneath the surface, visit the Mariana Trench, and discover areas of the ocean with explorers and marine experts. It is a good way to discover new places and learn about topics such as climate change and endangered species while still in your own home.